Silver Boomer Books is awaiting the "birth" of our 18th book. What a WILD ride we've had since that October day in 2005 when the button of an idea appeared. And Thanks! 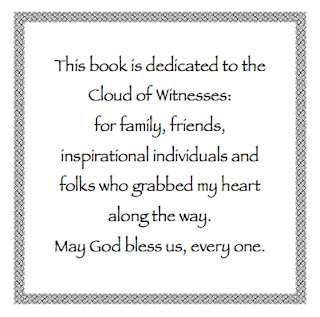 to each of you who have supported us along the way in this grand adventure. Syncopated Summer, a young adult novel from WordWrite.biz. 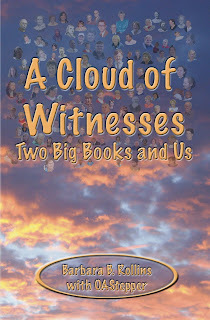 A Cloud of Witnesses - Two Big Books and Us by Barbara B. Rollins with OAStepper. I'm delighted to say I may have another book I'm hoping we'll have out for Christmas, another I wrote, and illustrated by Sandy Carter. Her work is AWESOME! We have come to believe He would like us to keep our heads in the clouds with Him, but that our feet ought to be firmly planted on earth... We have found nothing incompatible between a powerful spiritual experience and a life of sane and happy usefulness. ~ Alcoholics Anonymous, page 130. The five-year-old within trembles with fear, para­lyzed, seeing no one but strangers, disa­proving and aloof. That same child in a grown-up body stepping into a roomful of strangers with a common problem, sharing a common solution, delights in coming home. Even Jesus said, “By myself, I can do nothing.” How much greater is that truth for us? Yet, we’re not alone. 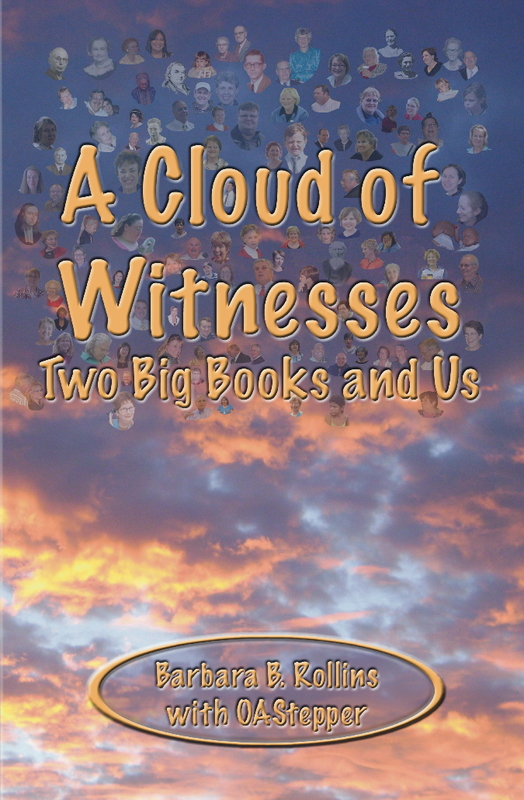 If we keep our heads in the clouds, running the race marked out for us, what wondrous results we realize! We replicate the universe and humanity – history, past, present, and yet to come – and the spirit of holiness and of our fellows melds uniquely to individualize each of us. 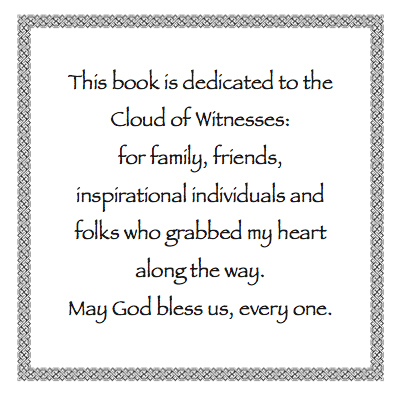 Be quiet and feel the presence of God and your own cloud of witnesses. Pause in chaos to sense their peace, to claim your peace.